WHAT IF YOU COULD GET READY FOR THE RELATIONSHIP OF YOUR DREAMS STARTING TODAY? Did you ever wake up wondering how you had fallen in love with the stranger lying next to you in bed? Have you had your hopes shattered, your heart broken, and your world shaken? Do you find yourself reflecting on past relationships and feeling powerless? If so, you are not alone. 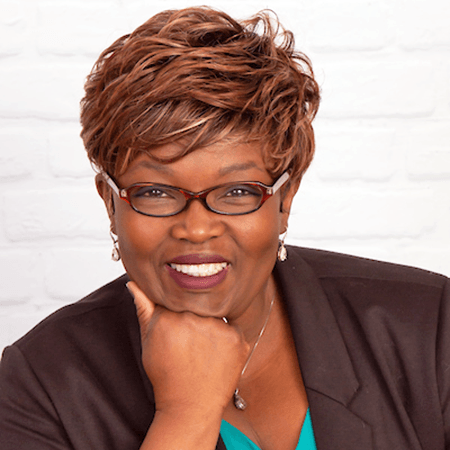 Author, Speaker and Coach Naomi Bambara relates to your situation. She too felt betrayed, rejected and desperate. She too felt broken and was left wondering how to put the pieces of her heart back together. Heal from a broken past and create a new future defined by intimacy and loyalty. Regain the lost confidence and discover how to attract healthy and whole relationships. Overcome past rejection and prepare for a relationship defined by acceptance and love. Break free from fear and build long-lasting intimacy starting today! Naomi Irene Bambara is an Author and Coach who survived rejection and abandonment. Today, she shares hope with those who have suffered and have been broken. She guides those who have lost faith in love and life in general and invites them on a journey away from powerlessness to empowerment and companionship. She has a passion for helping others recover from rejection and the loss of relationships. Her communication style is defined by anecdotes, research, conversations and strategies that create long lasting results. Naomi is the founder of Celah Creations, a publishing house that supports new writers who want to share their faith and stories with the world. She has authored Conversations de quietude (2017) in French, and co-authored Here’s To You (2017), a collection of love, appreciation and gratitude letters in honor of Canada 150. She donates a portion of the proceeds to Haven Too, an emergency shelter for homeless youth #homelessshelter #haventoo. 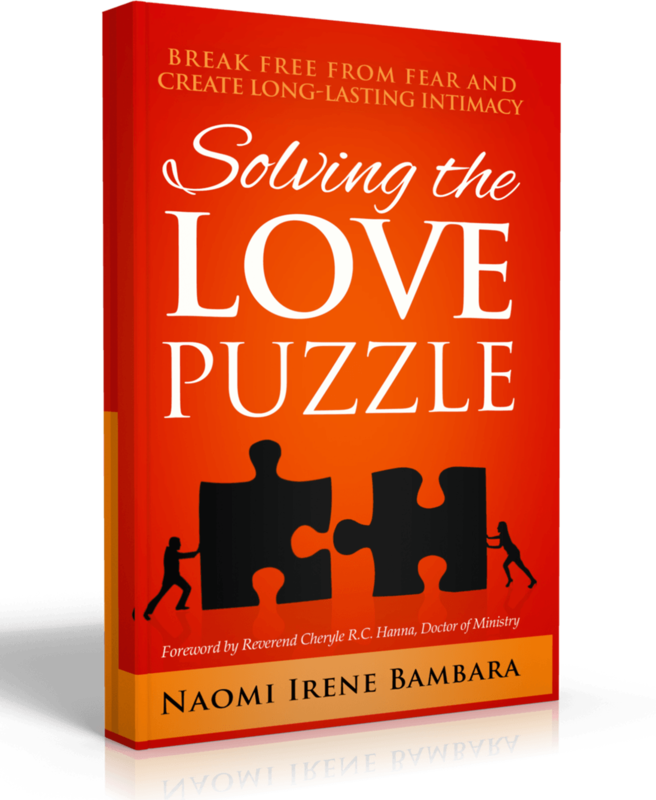 Naomi has recorded several TV and radio interviews and written a variety of blog articles on meaningful conversations about love, faith, hope and happiness (Naomi.Bambara.com). She lives in Ottawa, Ontario with her family.